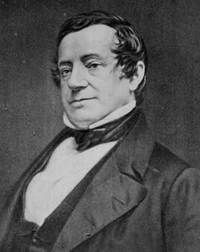 Washington Irving was an American author, essayist, biographer and historian of the early 19th century. 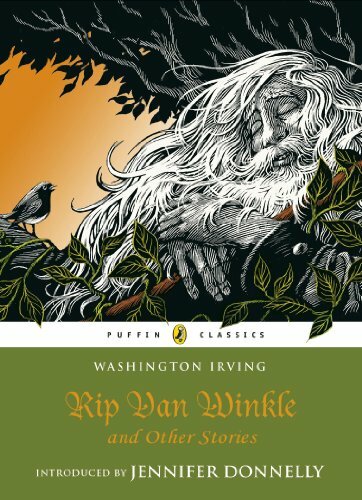 He began his literary career at the age of nineteen by writing newspaper articles under the pseudonym, "Jonathan Oldstyle." 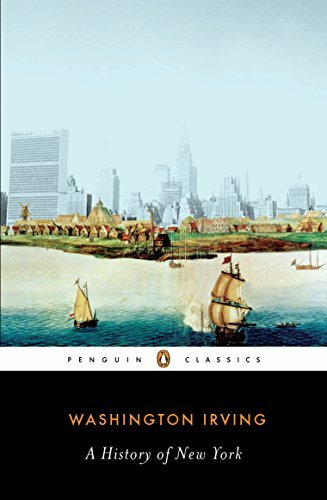 There was a contagion in the very air that blew from that haunted region; it breathed forth an atmosphere of dreams and fancies infecting all the land. 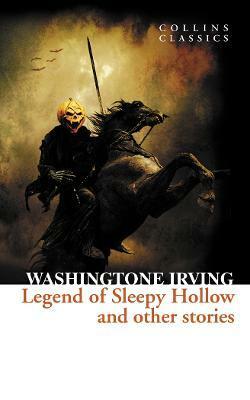 Featuring 'The Legend of Sleepy Hollow' and 'Rip Van Winkle', this collection of inspired essays, stories and sketches established Washington Irving's reputation as one of America's foremost authors. 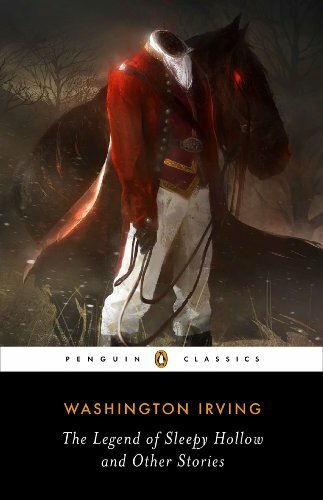 Irving's timeless characters, including Ichabod Crane, Rip Van Winkle and the headless Hessian trooper, jostle for space alongside 31 equally atmospheric and lyrical works in this haunting anthology from one of America's most distinctive literary voices.